We provide the most comprehensive insurance possible with flexible excess options at very competitive premiums. 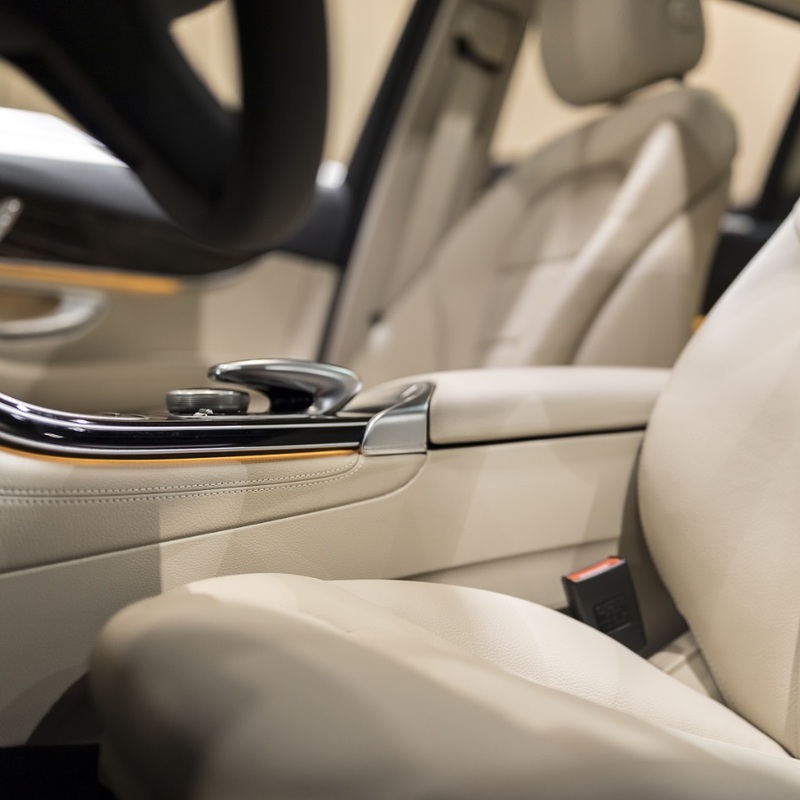 Our innovative cover option called Trade-In protection protects you against depreciation in the vehicle’s retail value following a partial loss. You’re at a stage in your life where you want your car to reflect who you are; a true affirmation of your achievements. To you it’s all about style, luxury and individuality. And what you expect from your car, you expect from your insurance: impeccable performance, absolute reliability and the ultimate in convenience. We cover your insured vehicles whether for domestic or business use. You can select the type of vehicle value, whether it is retail value or sum insured value. We give you the option to choose from a shortlist of 3 suppliers for the repairer most suitable to the vehicle make. If your vehicle is written off, we will pay you the full insurance value or replace it with a brand new vehicle if the car is less than 2 years old and there is one available. We like to think of our insurance as innovative, forward-thinking and designed for a modern world. Yet we still believe in the old-fashioned principles of solid support, advice and true professionalism. When it comes to your vintage car, we’ll look after it the same way you do – with care and the respect it deserves. We understand that you spend years looking for the perfect vintage vehicle to either start or add to your collection of precious cars. 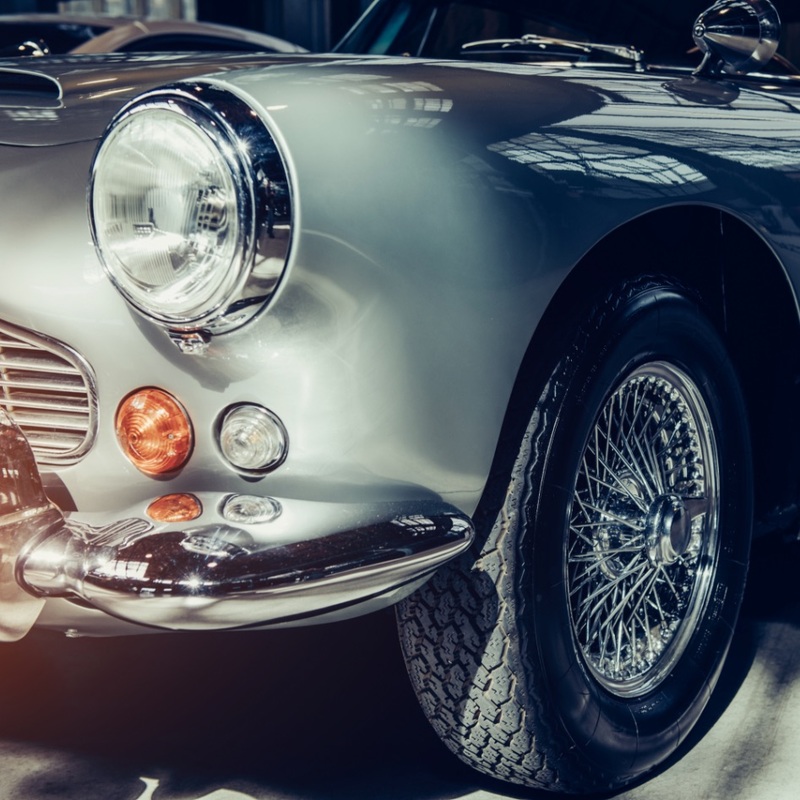 Our policy covers all the insurable risks related to vintage vehicles. 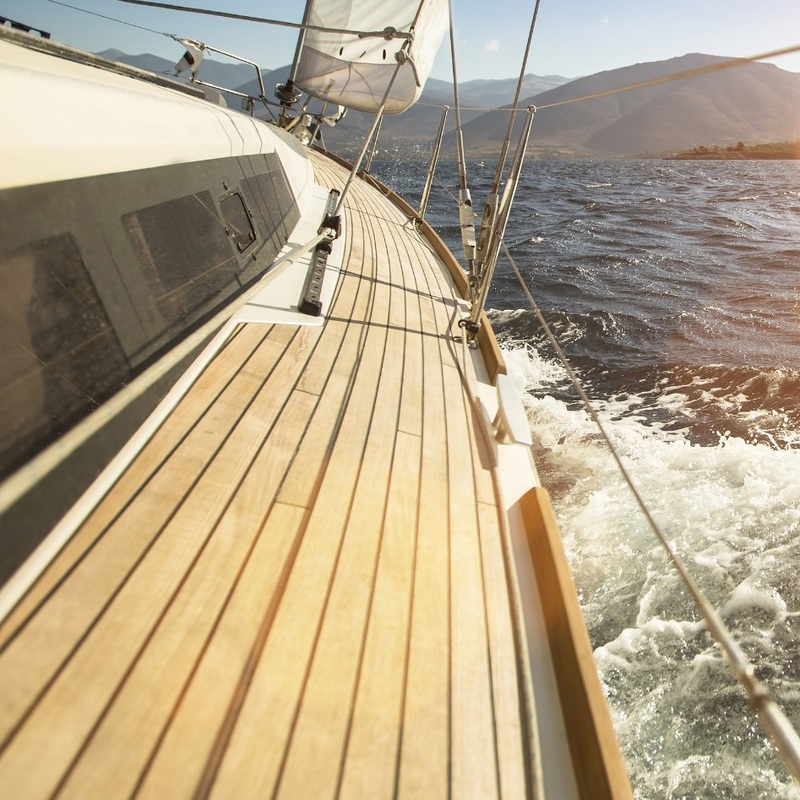 Our policy provides comprehensive cover for your watercraft, whether it is a yacht, motorboat or jetski. Your property is without a doubt the most important and valuable asset you own. It’s also where you build your dreams, hopes and desires for the future. Protect it, and you will ensure a secure and prosperous tomorrow. Life is unpredictable. No matter the plans and safeguards you put in place, it can throw you a curveball and leave you out in the cold. Our Personal Liability cover is designed to cover you as an individual, taking into account your circumstances and needs. Elite Emergency Assist is a value-added service for Elite policyholders that provides roadside assistance for your insured vehicles, home assistance for your insured property, or while on vacation.